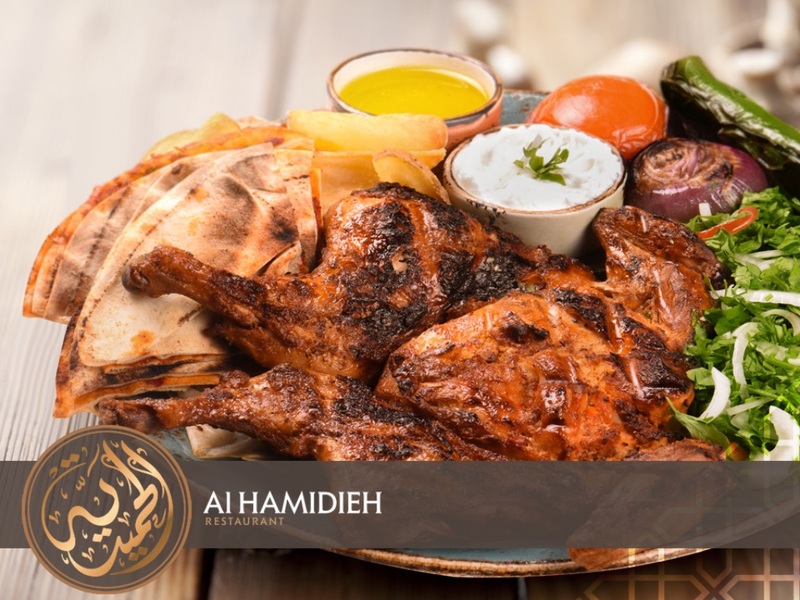 Al Hamidieh serves some of the best Arabic food in town, whipping up its winning dishes using authentic, traditional recipes. 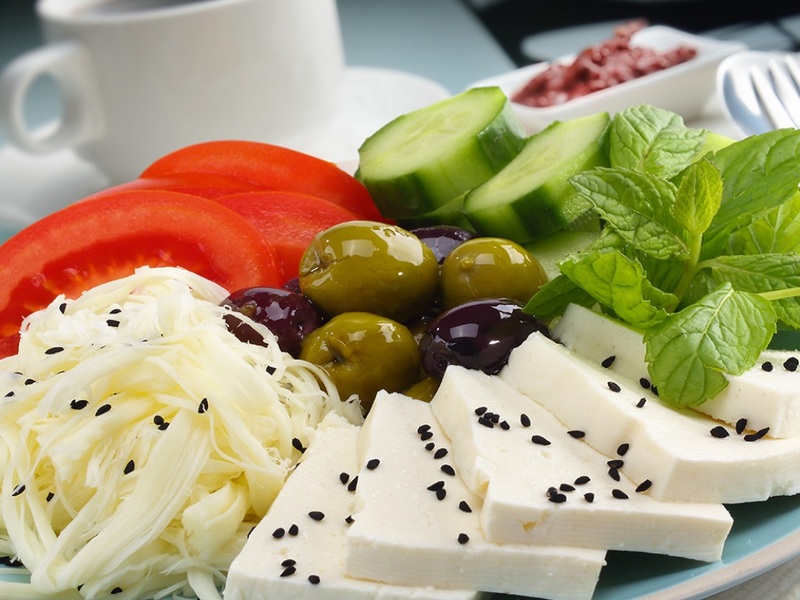 You'll find a feast of regional fare on offer, and we highly recommend the Syrian food. Do not leave without sampling the Cotton with Ice Cream dessert featuring ice cream housed inside a dome cotton candy, with pistachio slivers scattered on top.